If you're willing to put in only a few hours a week following their instructions, then this is for you. Profit Squirrel has been helping their members make an extra £500 a month online using a very learnable skill called "Matching". You can see how it all works on Profit Squirrel's Tour page. 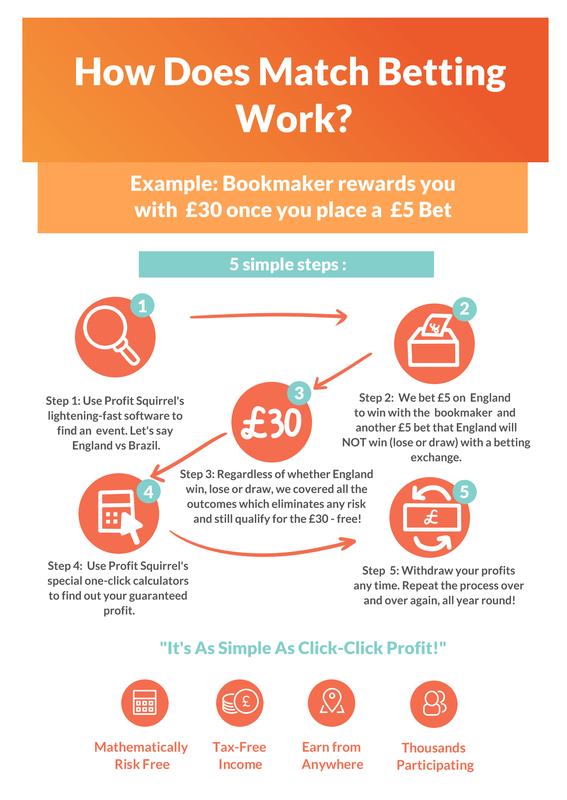 Joining Profit Squirrel is absolutely risk-free, with their "30 Day Profit Guarantee" you can prove to yourself that it really does work! Who can actually do this? The short answer is, absolutely anyone. Profit Squirrel's site has been specifically built so that literally anybody can make a secondary income from home with only a few hours a week clicking their mouse. You don't need any skills or qualifications to do this. All you need is an internet connection and a motivation to want to make an extra £500 a month or more. Some members are actually doing this part-time and are making £1,000-£2,000 a month, some even more than that! Who are these people? They're just ordinary people like you and me, who have discovered Profit Squirrel through a friend or family member and are now making this kind of money every single month. We're talking about School teachers, Nurses, Mechanics, Students, Professionals, Military personnel, Unemployed people, the list just goes on and on. If they can do it, you most definitely can too, it's really easy. It is, and the reason why it's so easy is because Profit Squirrel's site is built in a way that will make sure you learn fast and in a way that's straightforward to understand, allowing you to get results instantly. They simplify everything. 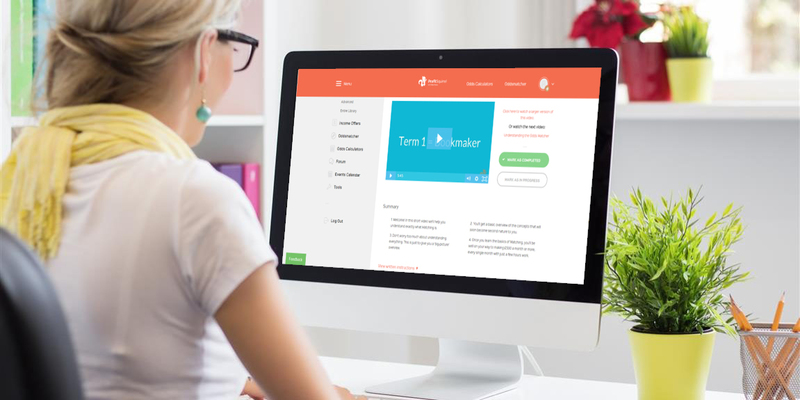 So whether you're someone with zero experience or a member who has now developed an advanced skill set, their site is built and designed in a way that is fit for both. It's impossible not to make risk-free profits with Profit Squirrel. They do all the hard work so you don't have to. 3. PROFIT - from your "Matches"
Thousands of people have been doing this for years and you don't just have to take my word for it, many well-known publications such as The Guardian, The Telegraph and The Huffington Post have written about the method. "Matched Betting" allows you to take advantage of millions of pounds worth of cash bonuses the UK bookmakers hand out on a daily basis to both new and exisiting customers. Profit Squirrel will show you how to extract risk-free profit from every one of these bonuses which you can then withdraw as cash to your bank account. There's absolutely no gambling involved as you'll always be using the "Matching" technique to eliminate 100% of the risk, so you'll know exactly how much you stand to profit before you even begin. You'll be making "Matches" to guarantee that you will profit no matter what. Profit Squirrel will show you exactly how to do this step-by-step and their "Matching" software will make it quick and easy, so you don't need to know anything about betting or sports to do this. All you need to do is WATCH, COPY & PROFIT. Watch the Explainer Video if you want to learn more. OR Join Now and start profiting within the next 30 minutes! I dedicate my spare time to making Matches so I can spoil my 3 little angels. A teacher from Merseyside, love cooking and reading. Liverpool's #1 fan! I made around £200 in my first two weeks spending around 15-20 minutes per day. Now I'm spending 60 minutes every day and taking home over well over £500 every month. Helps us quite a bit especially with the kids growing out of their clothes so fast ;-( ! Making well over £1,000 a month. Don't know why you guys low ball so much and say only £500. What is Liability in Betting Exchanges? We look better on desktop. Mobile friendly coming soon! Turn to landscape if you insist. Thanks for your message! We'll get back to you shortly. Don't forget to check your Junk email, just to be safe. We'd love to help answer any questions you might have. Drop us a message and we'll get right back to you! Name Email What's the question? © Profit Squirrel. Over 18s Only. Matched Betting is Not Gambling.